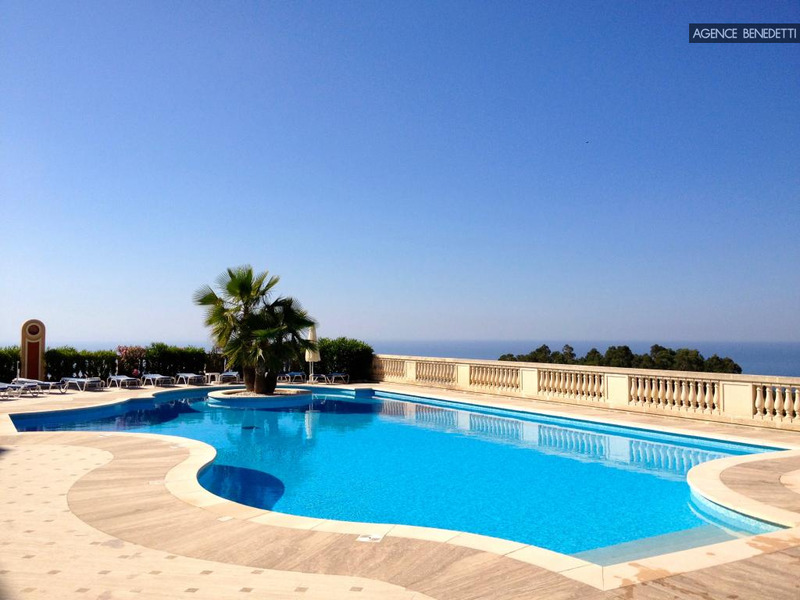 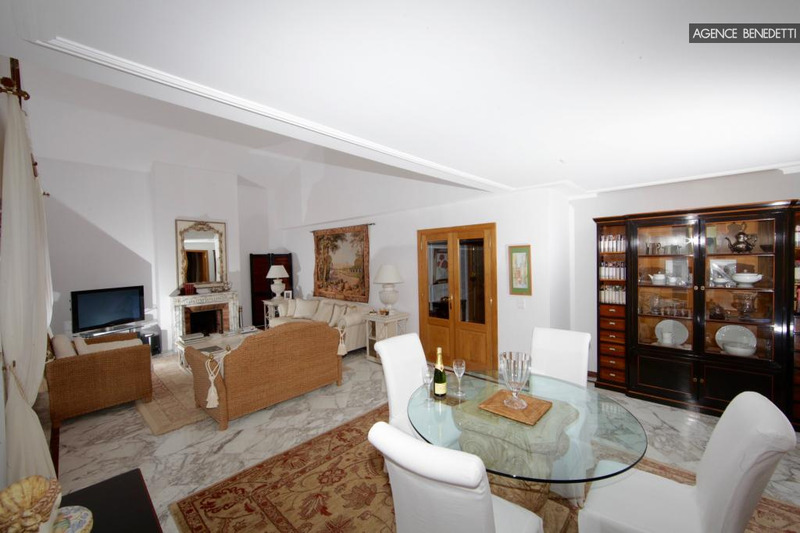 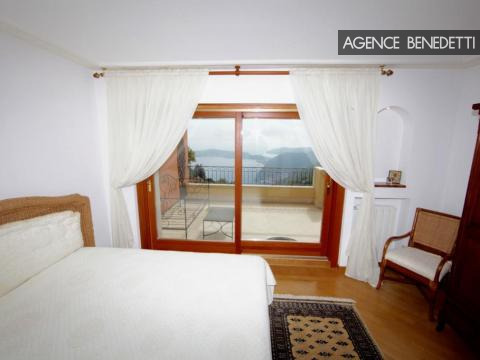 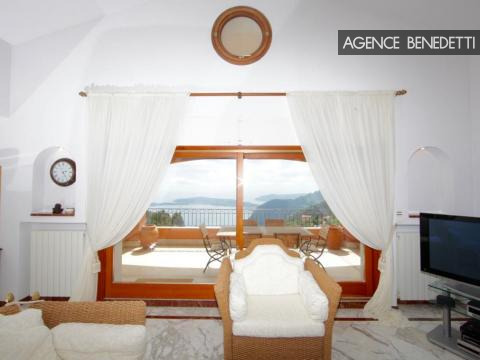 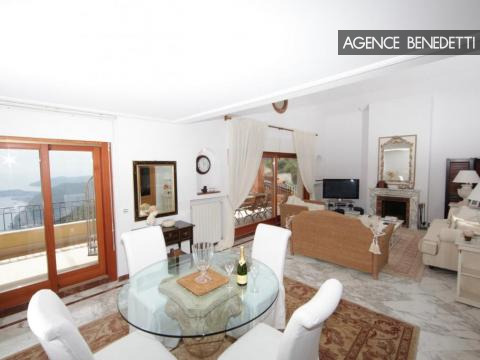 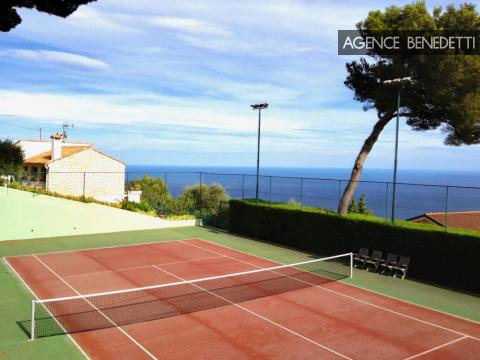 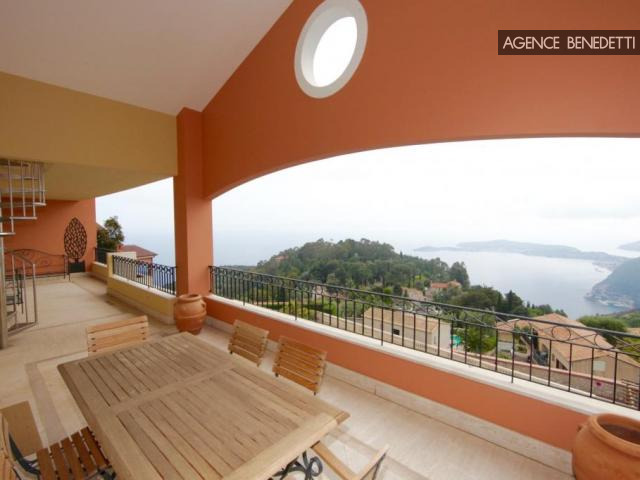 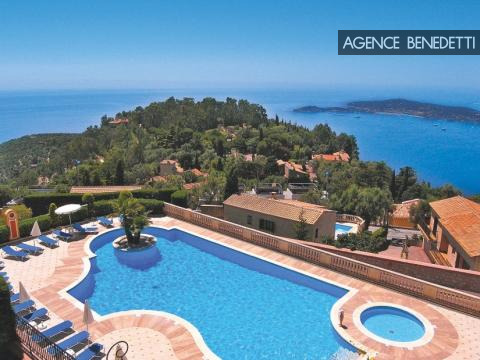 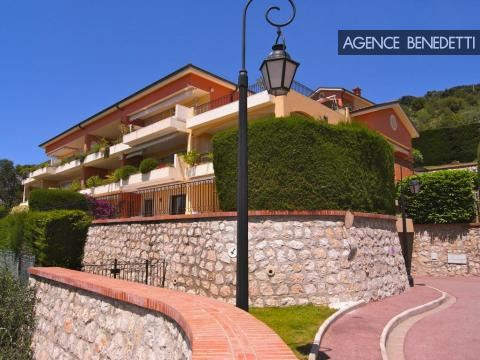 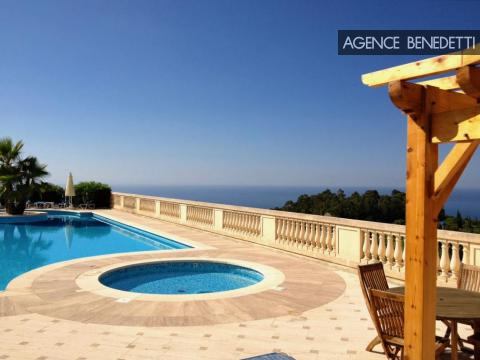 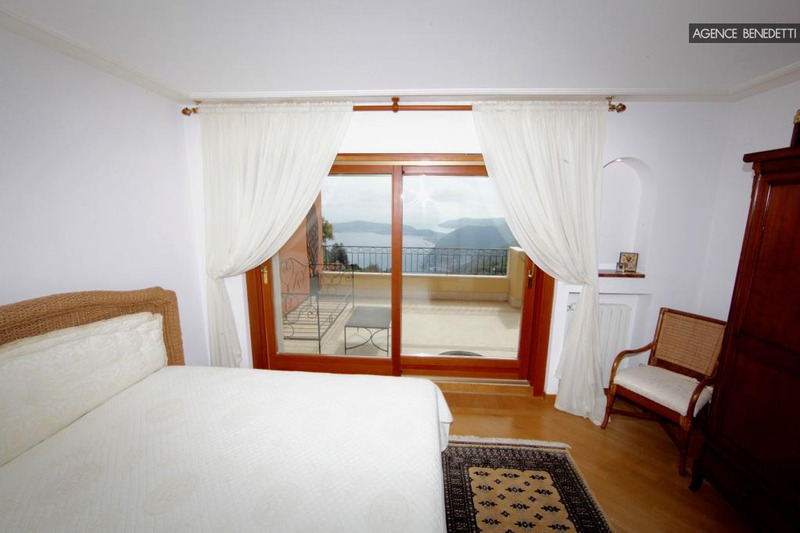 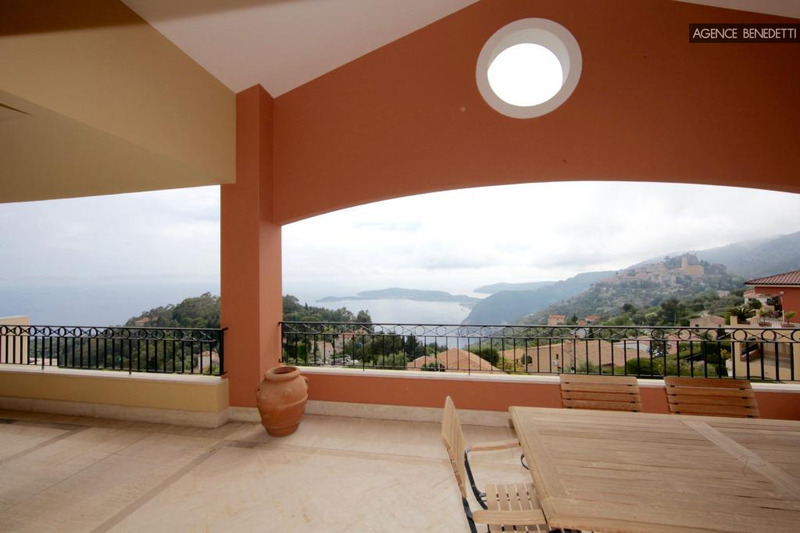 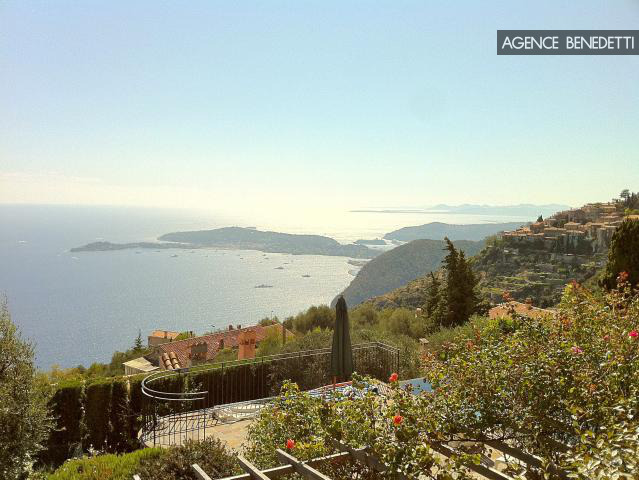 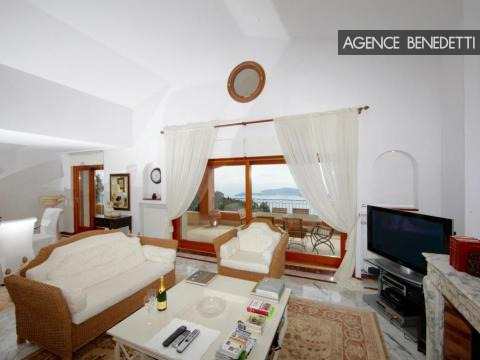 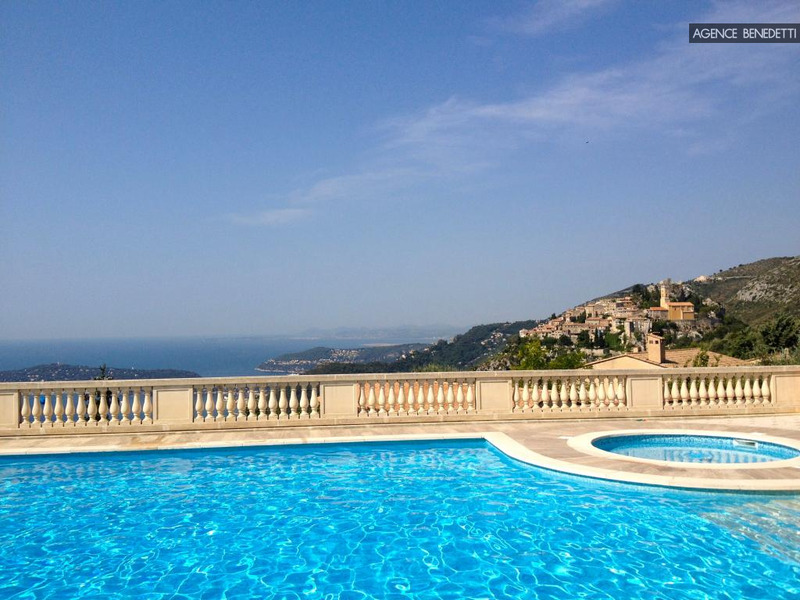 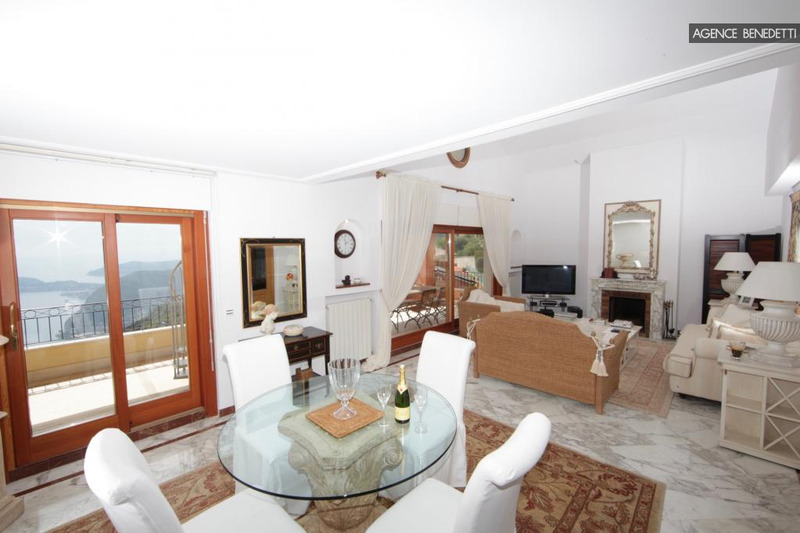 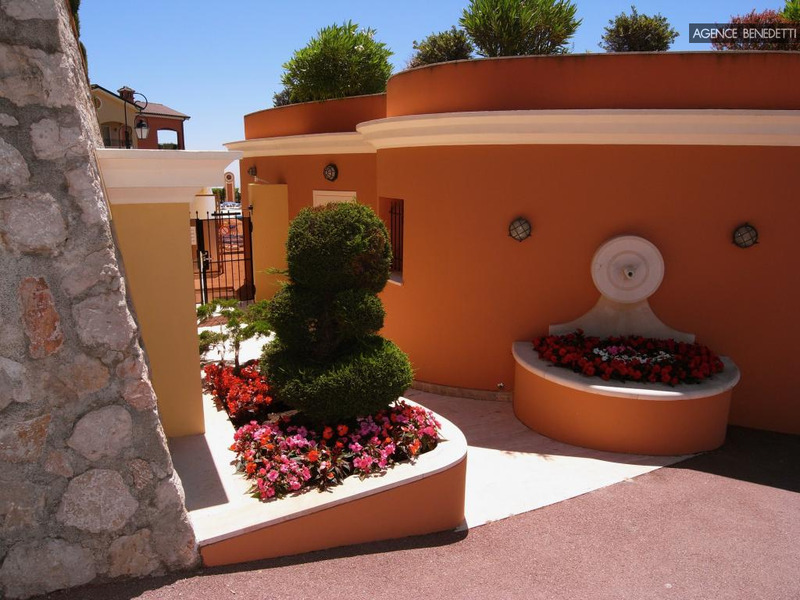 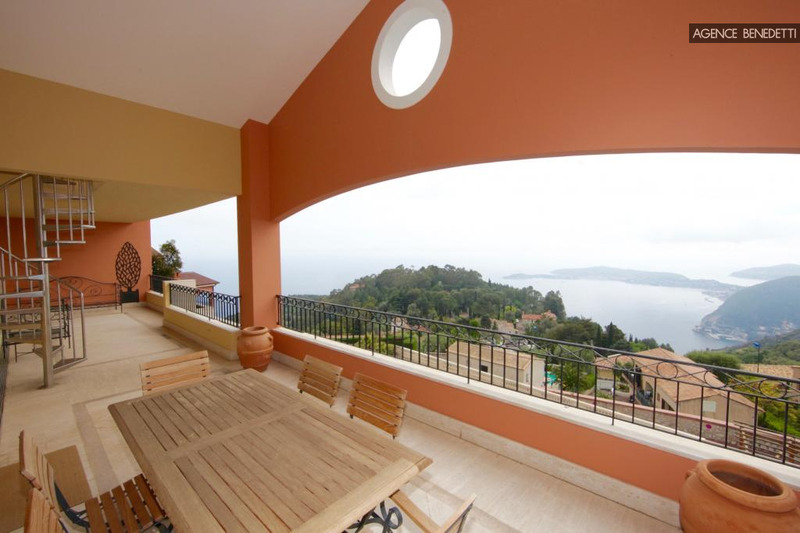 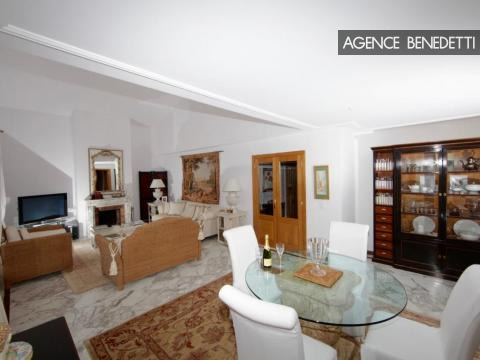 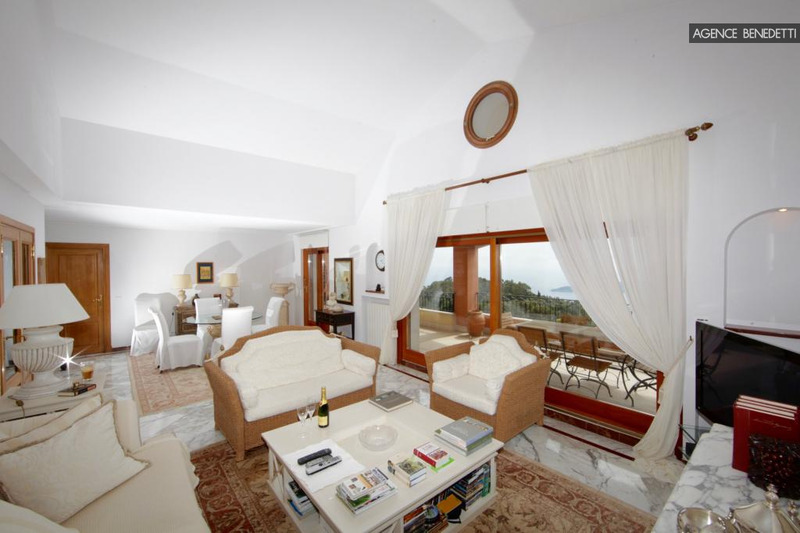 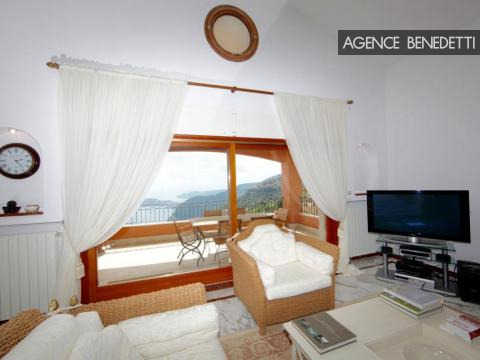 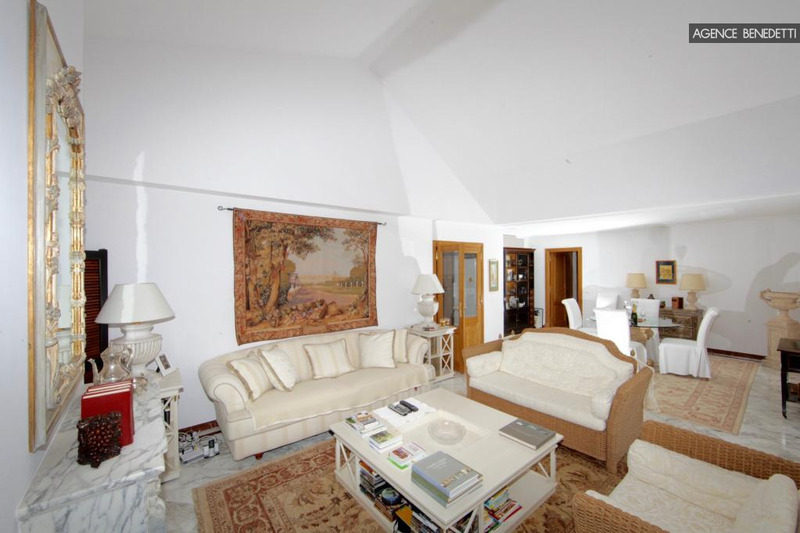 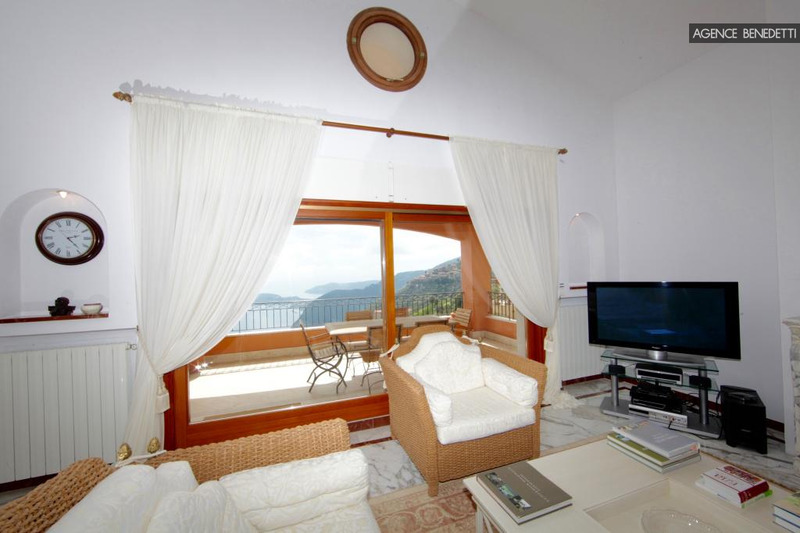 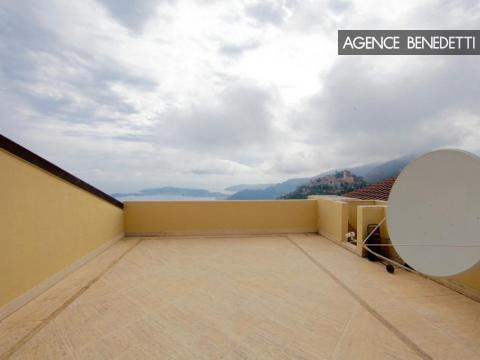 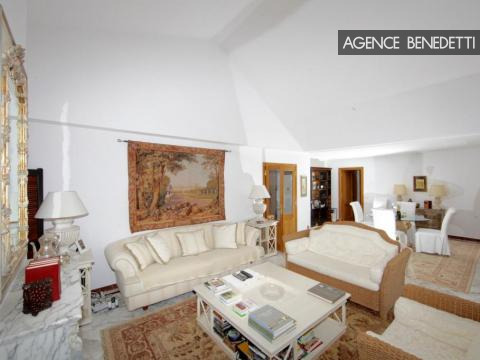 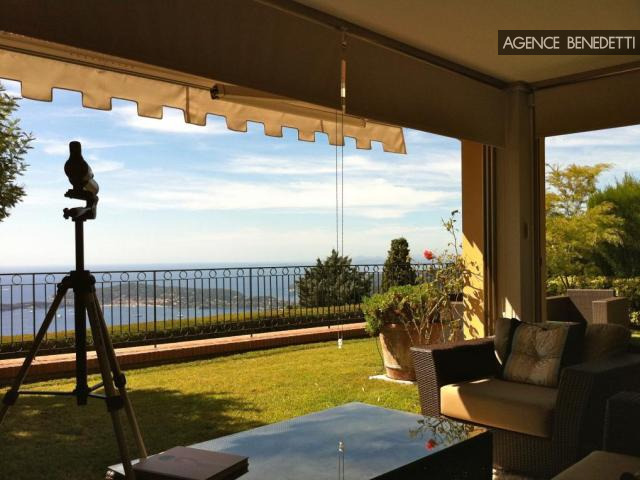 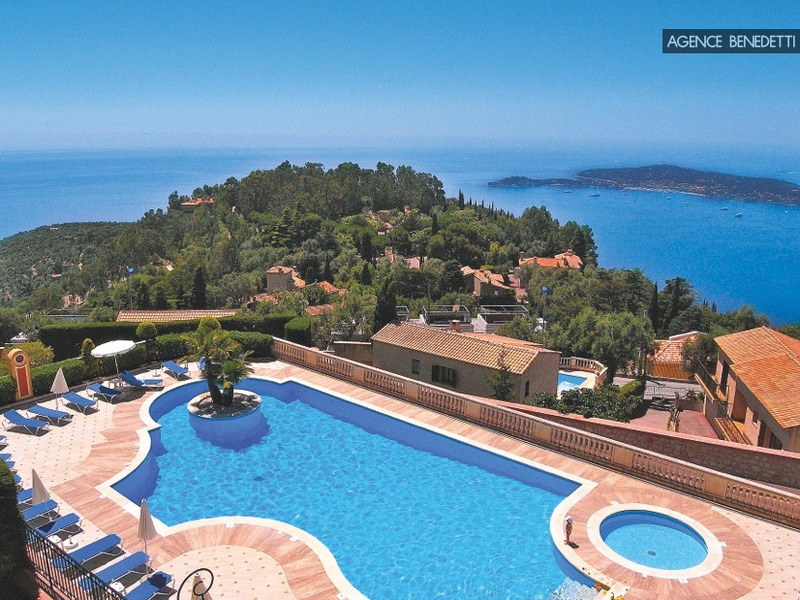 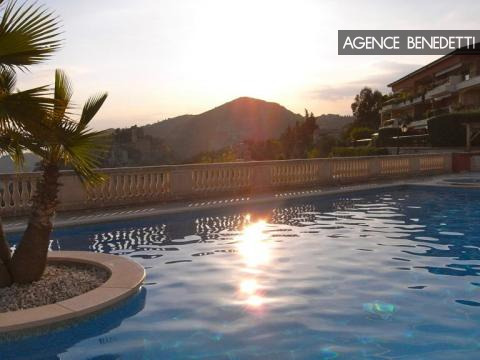 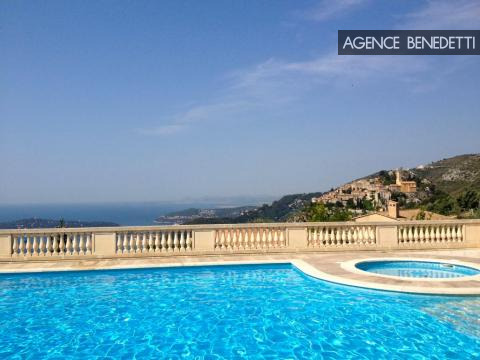 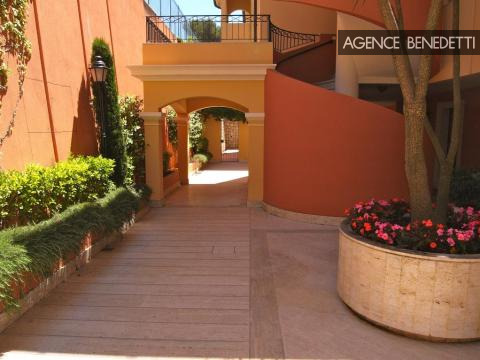 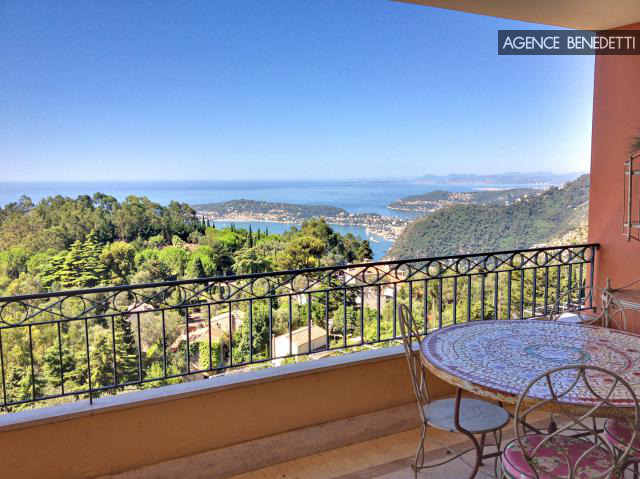 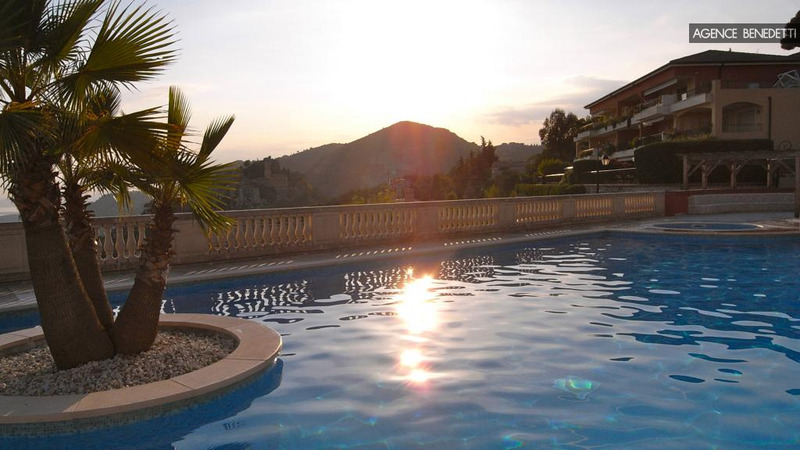 EZE: TOP FLOOR 3/4 BEDROOM - PRICE REDUCED OF 300.000 € !! 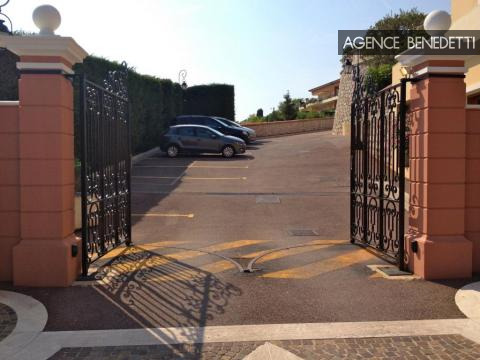 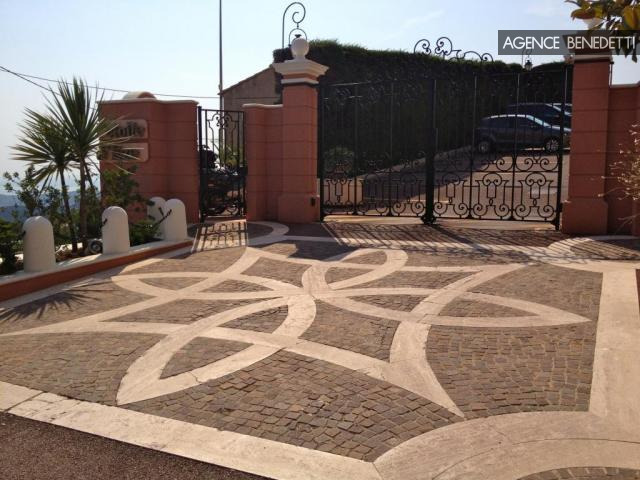 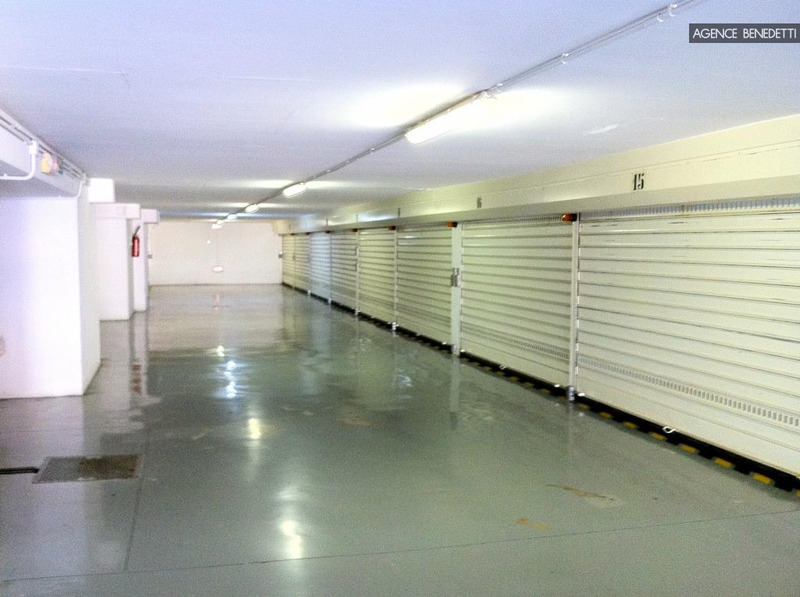 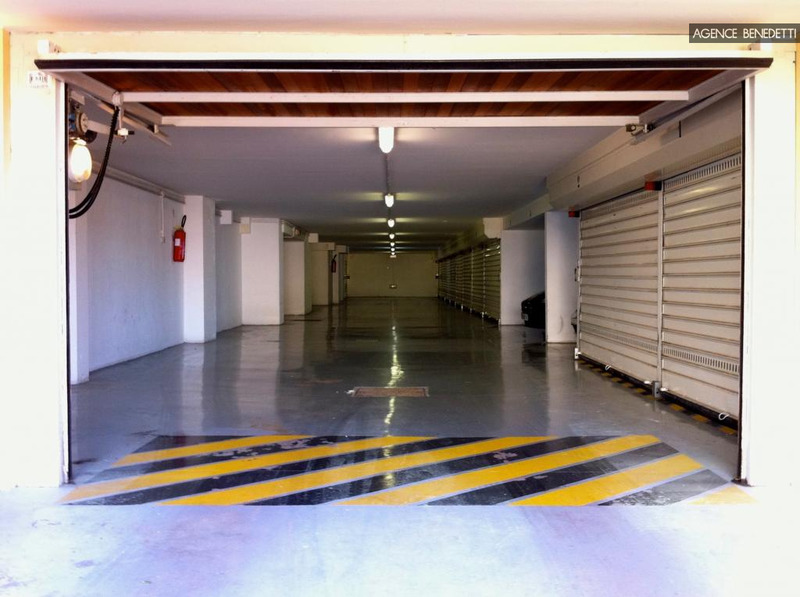 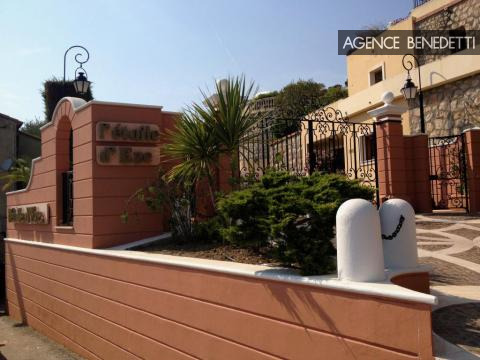 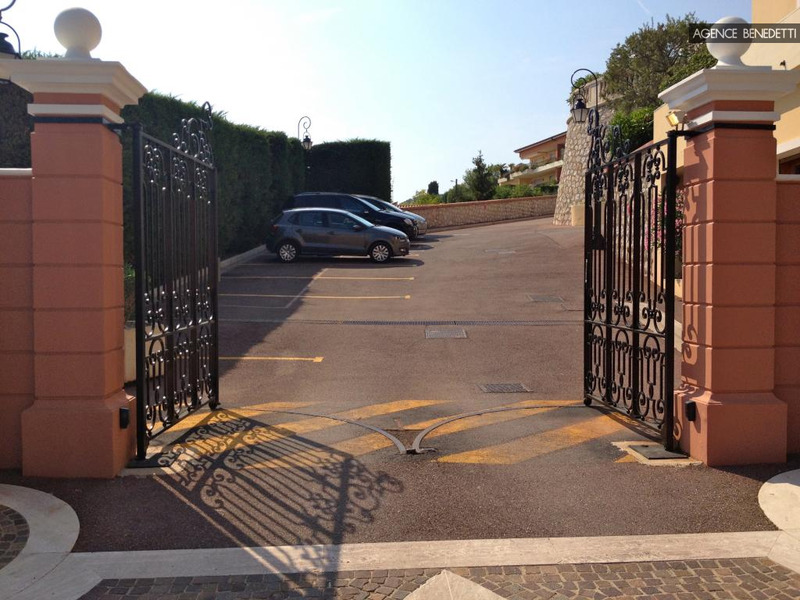 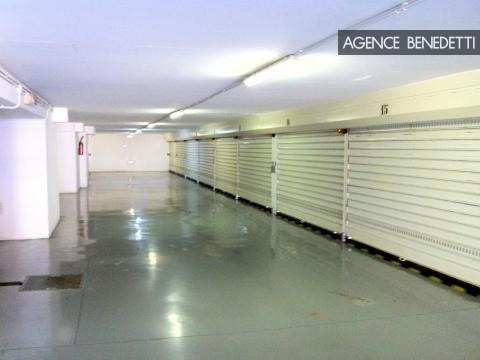 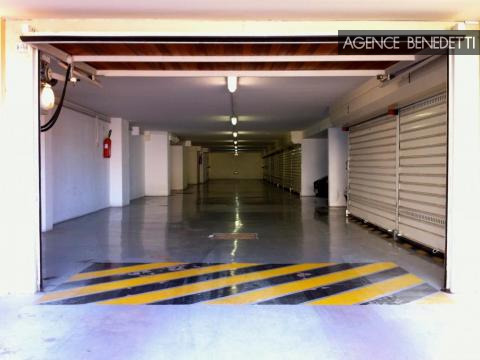 PRICE REDUCED OF 300.000 € !! 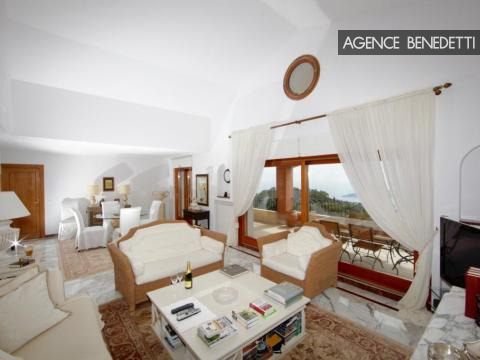 Top floor apartment. Several large terraces, situated in a high standing residence. Swimming pool and tennis court. 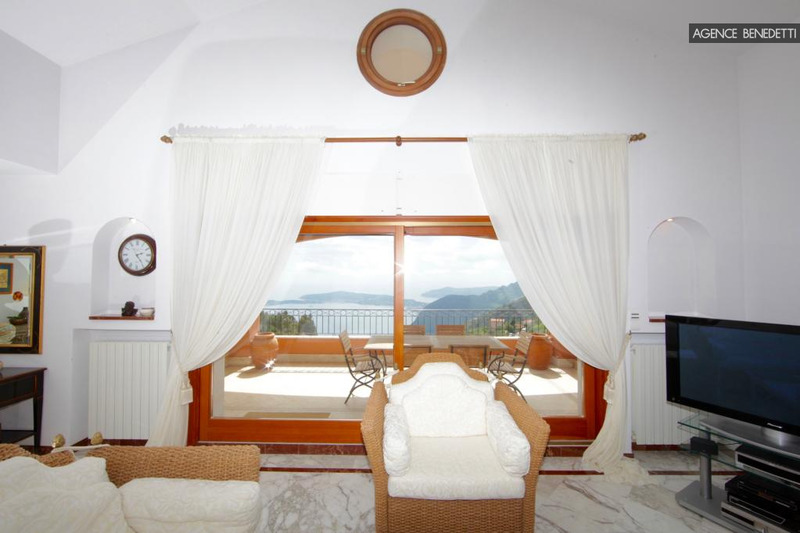 Good quality of life. 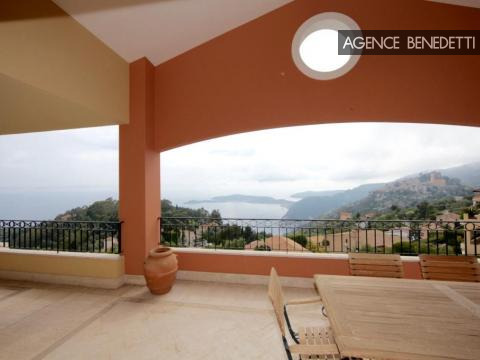 Near Monaco. 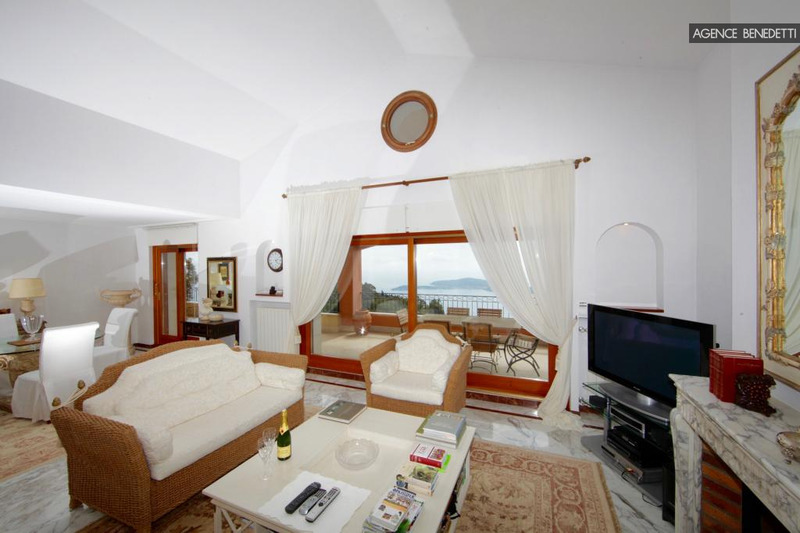 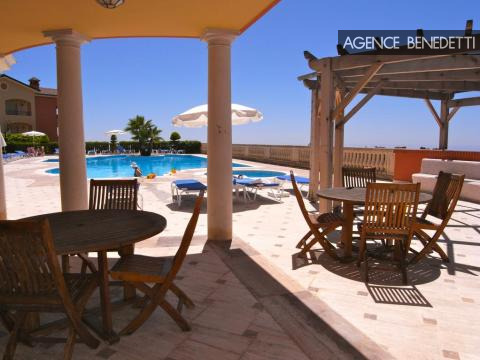 A large double living room opening onto the terrace with a view to die for; three bedrooms with their own bathrooms (beautiful sea view), fitted kitchen, guest toilet. 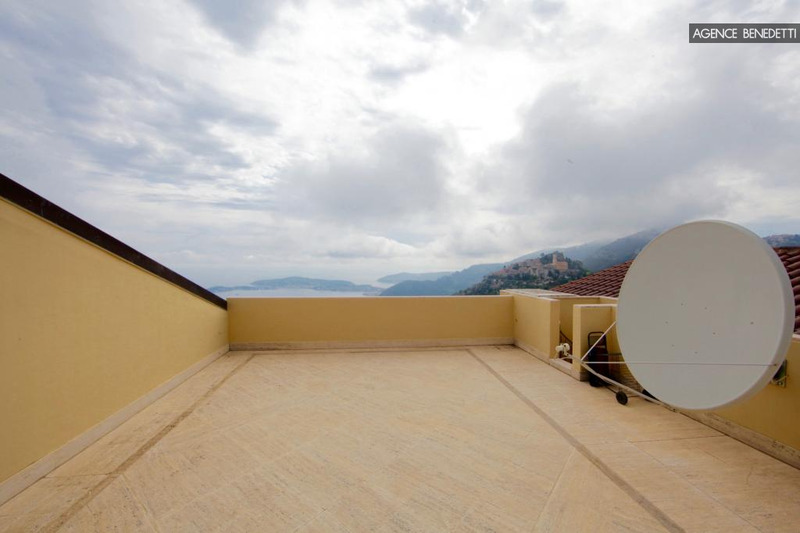 South exposure offering the ideal sunlight.